All rooms have a domotic system (for heating and electricity regulation) with orthopedic mattresses on slatted bed bases and they are all simply furnished following our motto “I hostel, and you?”. 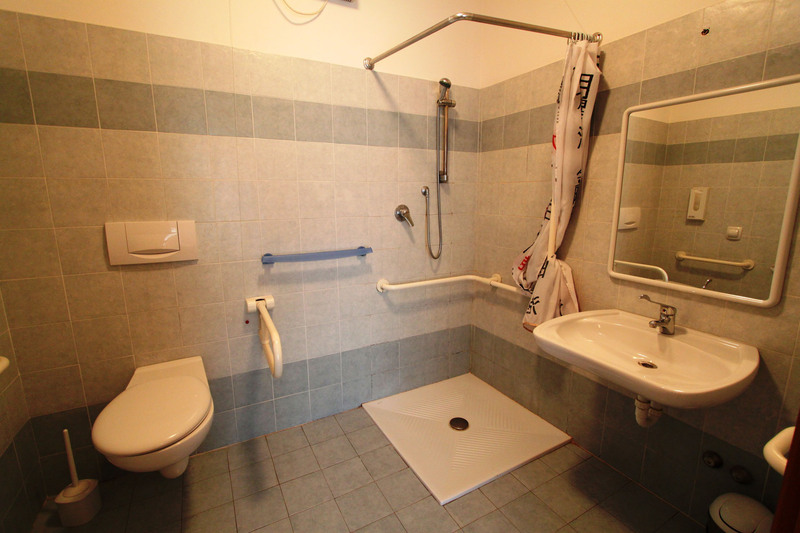 The hostel has also 5 rooms with automation system for guests with disabilities. The common rooms have free Wi-Fi access. Air- conditioned room with autonomous regulation and ensuite bathroom with shower and mirror. On request, a hotel like service with bed linen change and toiletries is available (comfort service). Hair dryer available on request at the reception. Some of the rooms have barrier- free accessibility. Air- conditioned room with autonomous regulation, 2 twin beds or a bunk bed, ensuite bathroom with shower and mirror. On request, a hotel like service with bed linen change and toiletries is available (comfort service). Hair dryer available on request at the reception. Some of the rooms have barrier- free accessibility and view on the inner garden. Air- conditioned room with autonomous regulation, single beds or bunk beds, ensuite bathroom with shower and mirror. On request, a hotel like service of bed linen change and toiletries is available (comfort service). Hair dryer available on request at the reception. Some rooms have barrier- free accessibility and view on the inner garden. 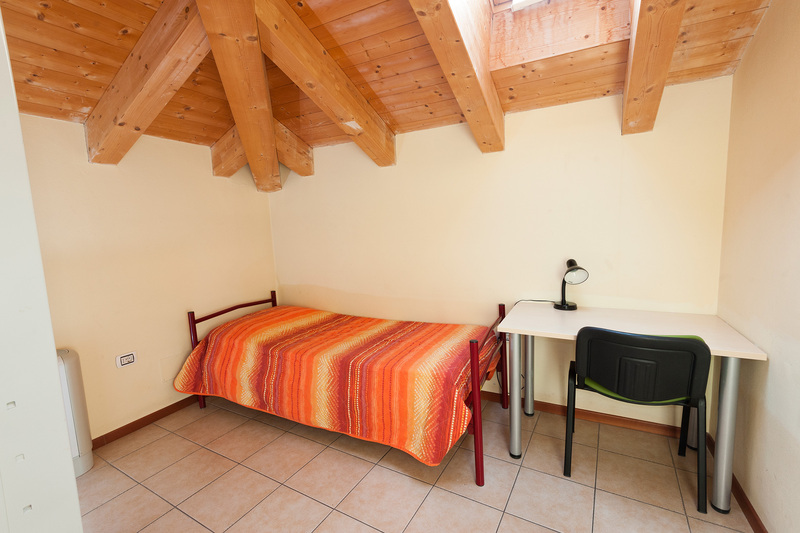 Subject to availability, there is the possibility of converting some rooms into double rooms. Air- conditioned room with autonomous regulation, single beds or bunk beds, bathroom with shower and mirror. On request, a hotel like service of bed linen change and toiletries is available (comfort service). Hair dryer available on request at the reception. Some rooms have barrier- free accessibility and view on the inner garden. 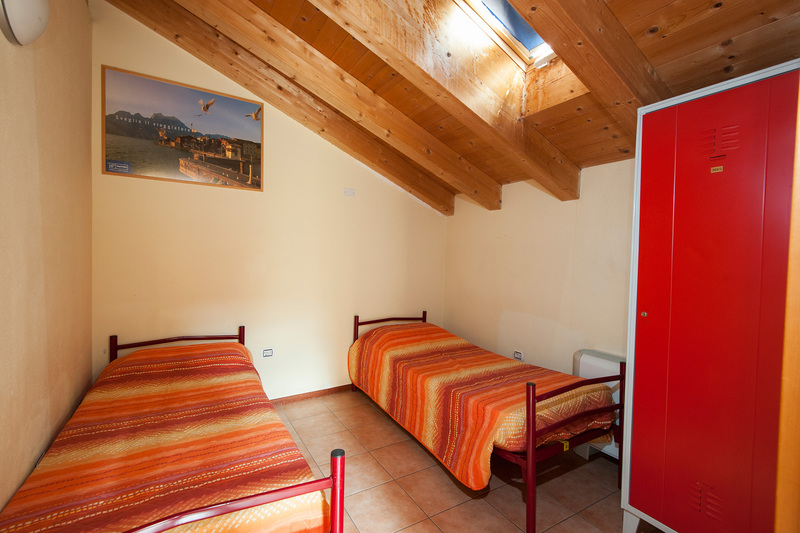 Subject to availability, there is the possibility of converting some rooms into double rooms.